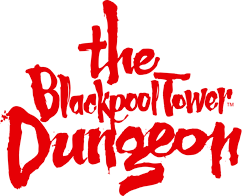 If you have booked the BIG Ticket through the Blackpool Tower Dungeon you will need to visit us first. Here you will collect your ticket for all other attractions on the BIG Ticket. Keep this ticket safe! It will be valid for all the attractions that you are due to visit in Blackpool within the next 3 months!